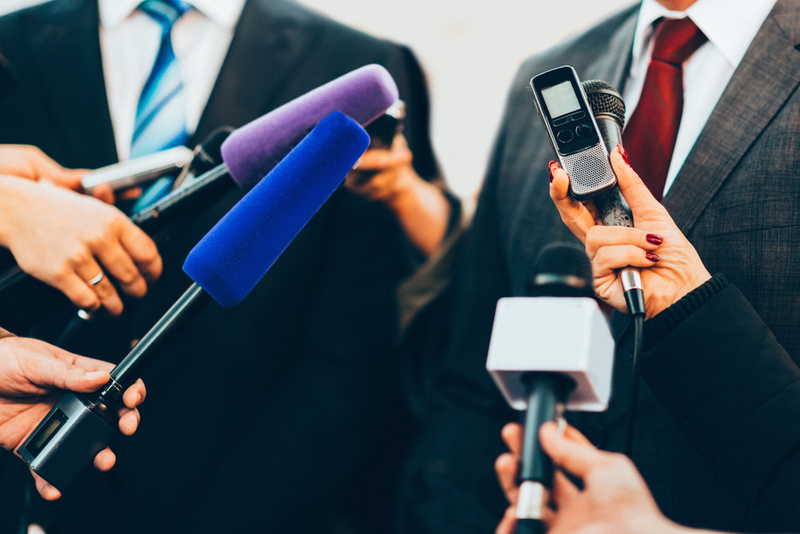 Decentralized journalism marketplace Civil has announced $5 million in funding from blockchain development firm ConsenSys. The in-development blockchain-based news platform said in a blog post that it plans to set aside half the funds as capital, while the remaining half will go towards building out its services. The project is planned as a self-governing marketplace in which users can directly sponsor newsrooms, while journalists can team up to run their own publications. Also aiming to protect journalists against censorship and intellectual property disputes, Civil plans to initially focus on local news and policy and investigative reporting. Civil will launch the new platform and its own token sale in early 2018, the post indicates.